Unwilling to give up the girl he loves, he devises a plan to elope--believing once their marriage is sanctioned by God that Lord Stainsby will be forced to accept their union. However, as Nolan struggles to learn the ways of the aristocracy, he finds himself caught between his dreams for tomorrow and his father’s demanding expectations. 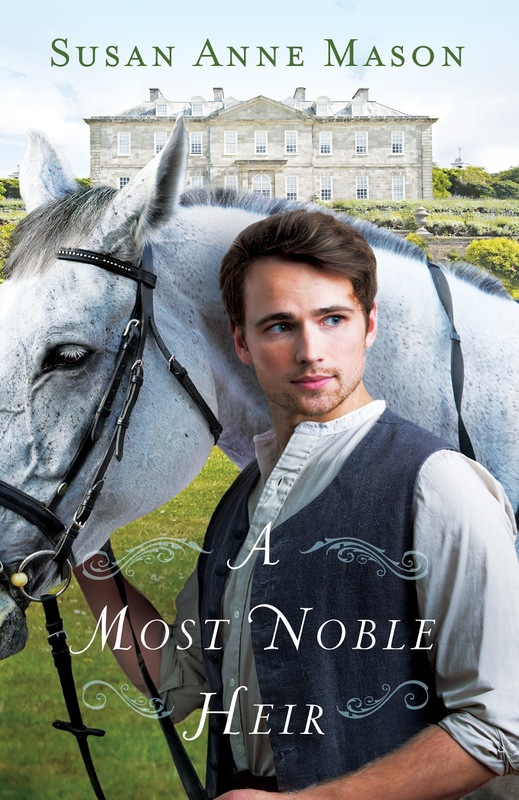 Be taken back in time to England in 1884 as you read about Nolan and Hannah's quest for the opportunity to be together in A Most Noble Heir. After a tragic occurrence, Nolan finds out he is heir to an Earl. This father, the Earl, is unlikable and has quite the egotistical, manipulative personality. Nolan's main concern, other than his father's rigid rules, are to care for and be with Hannah, the love of his life. People and events become obstacles in Nolan and Hannah being together as husband and wife. Hannah also has feelings of unworthiness, which add to the circumstances. Her aunt is the motivator who shows Hannah she is worthy to be loved. Hannah and Nolan have to display patience, faith, and a lot of love to make it work in the end. 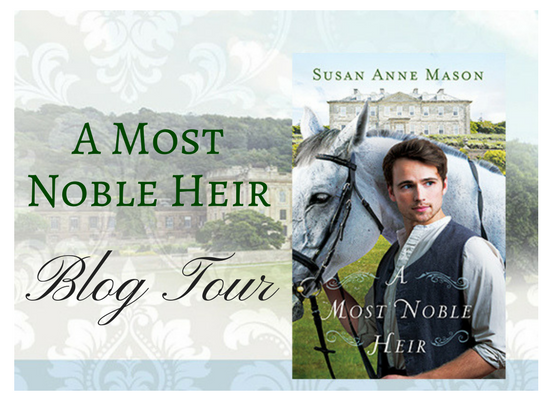 Much more than a love story, A Most Noble Heir also has a couple of twists and turns. Romance, jealousy, hypocrisy, and developing characters make this book a worthy read. If you’d like to enter for a chance to win Susan Anne Mason’s Courage to Dream series, plus A Most Noble Heir, here’s your chance. 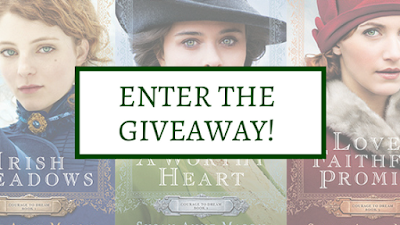 Enter via the Rafflecopter link. There will be two winners! I enjoy historical fiction because you get a history lesson along with an entertaining story. I like that historical fiction allows you to experience another time.